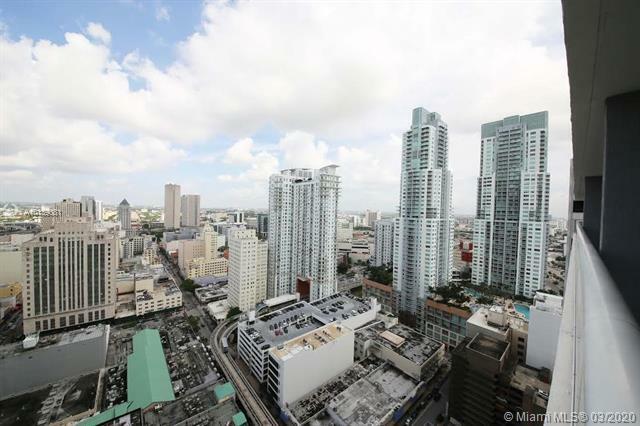 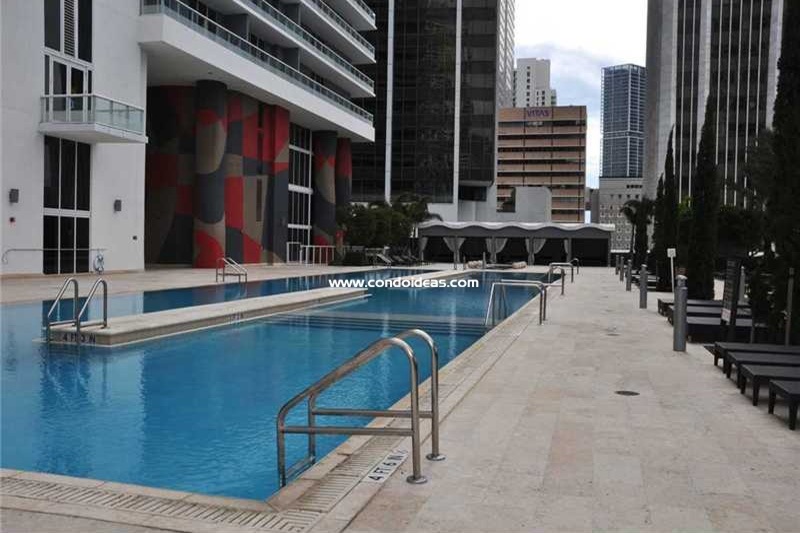 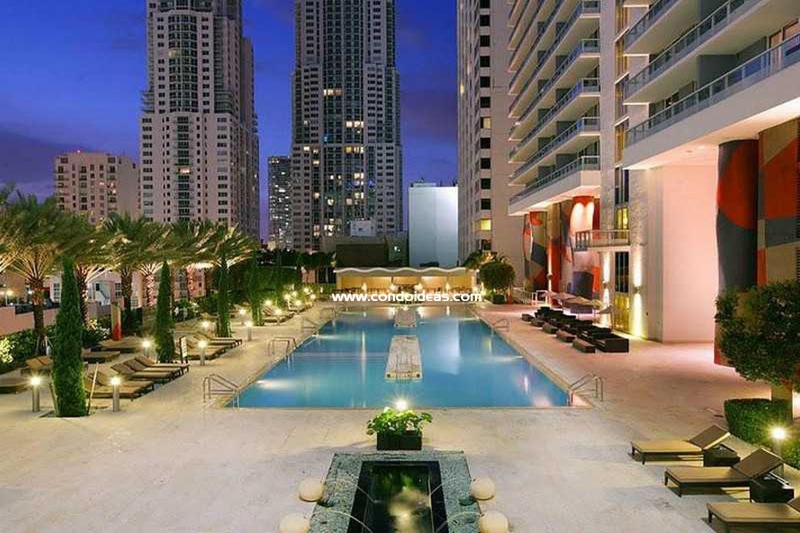 50 Biscayne is a condo on the cutting edge of the evolution of residential development in Downtown Miami. 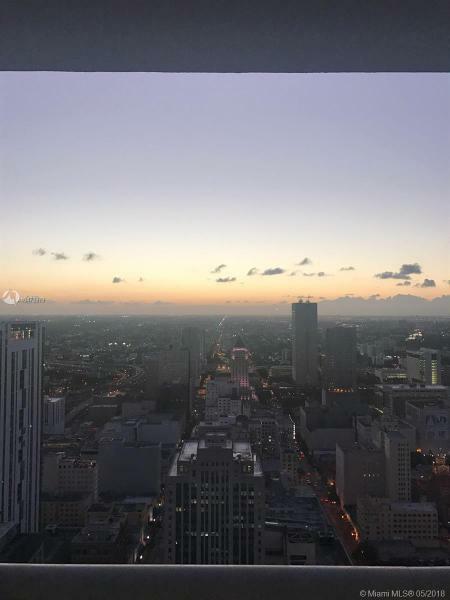 Offering state-of-the-art living in a premium location, 50 Biscayne matches design excellence with proximity to the finest Miami has to offer. 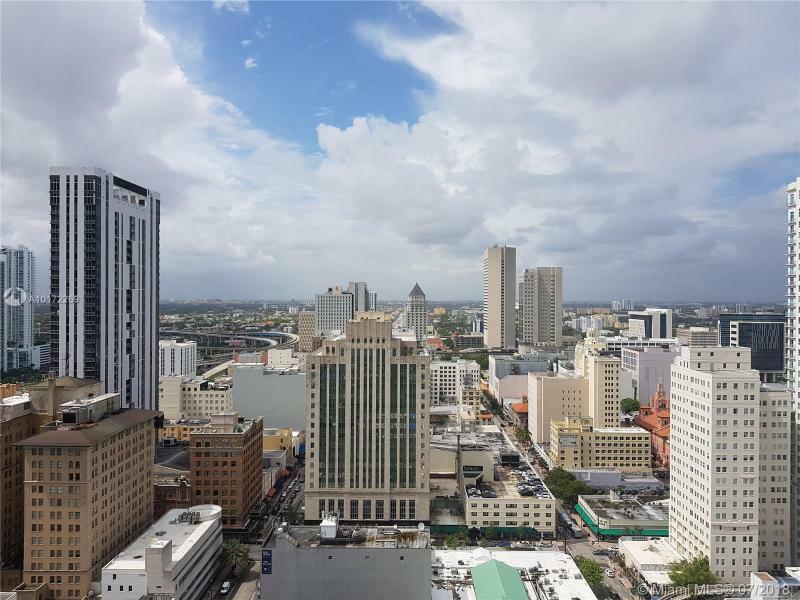 Designed by architects Sieger-Suarez, this 54-story condo will feature a three-story lobby by the Rockwell Group. 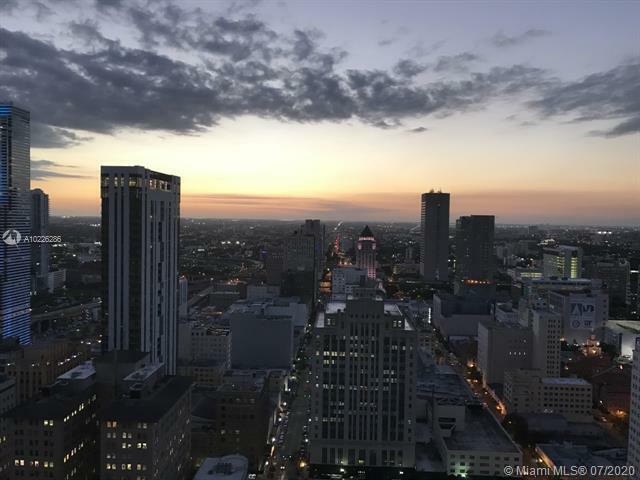 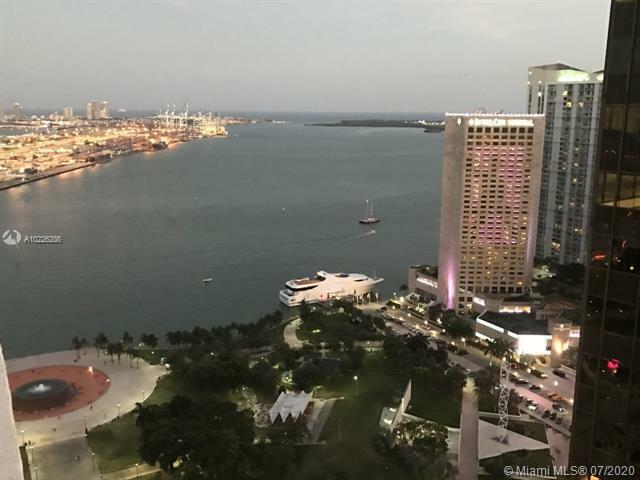 A 10th-floor urban oasis will boast an infinity edge pool, snack bar and cabanas as well as a two-level clubroom, party room and party deck. 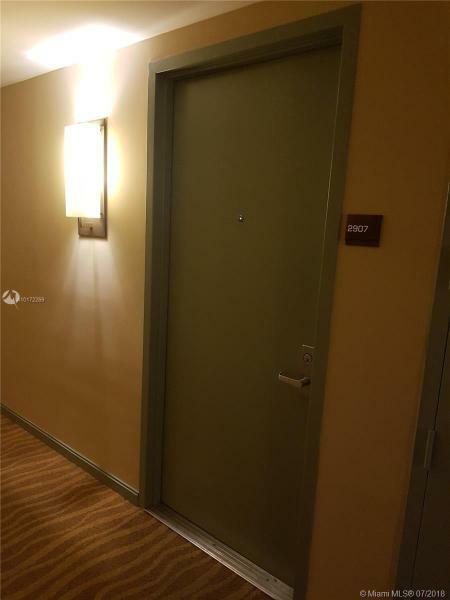 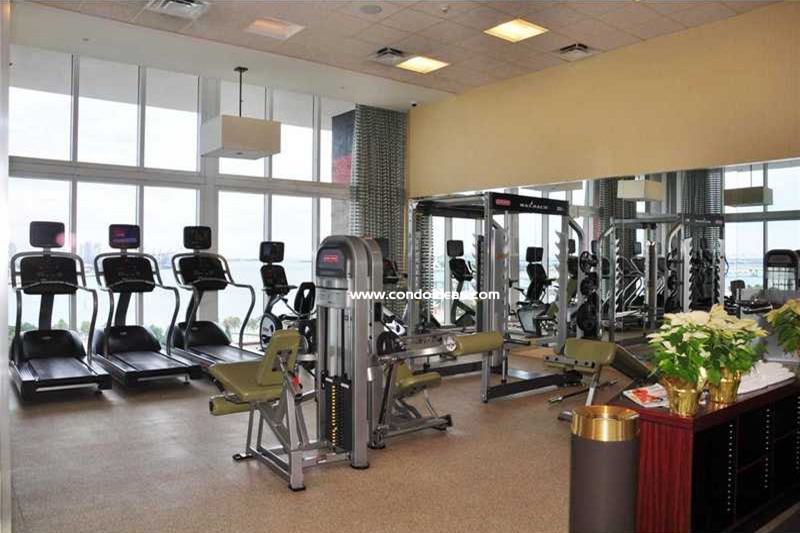 On the 12th floor find a two-level spa and fitness center. 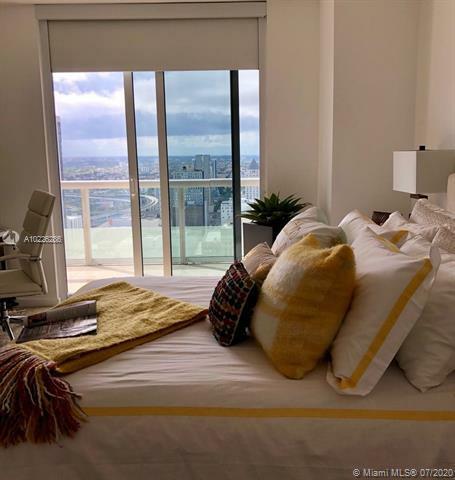 On the lower levels, retail outlets and a restaurant will serve both condo residents and the guests of a boutique hotel. 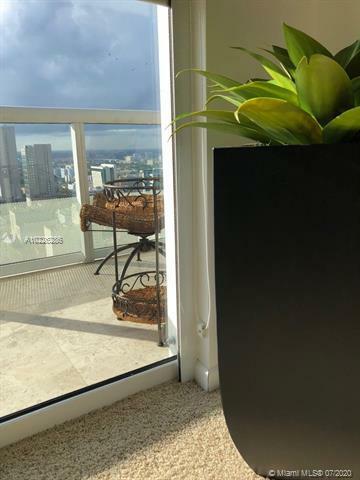 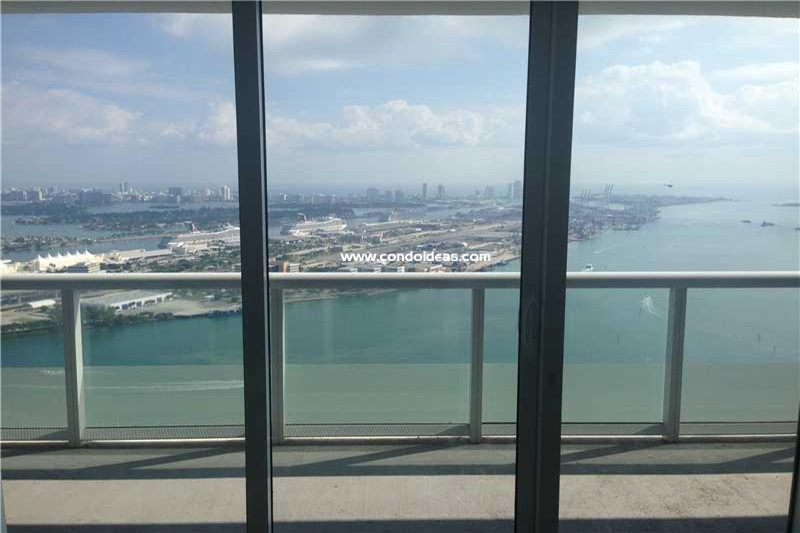 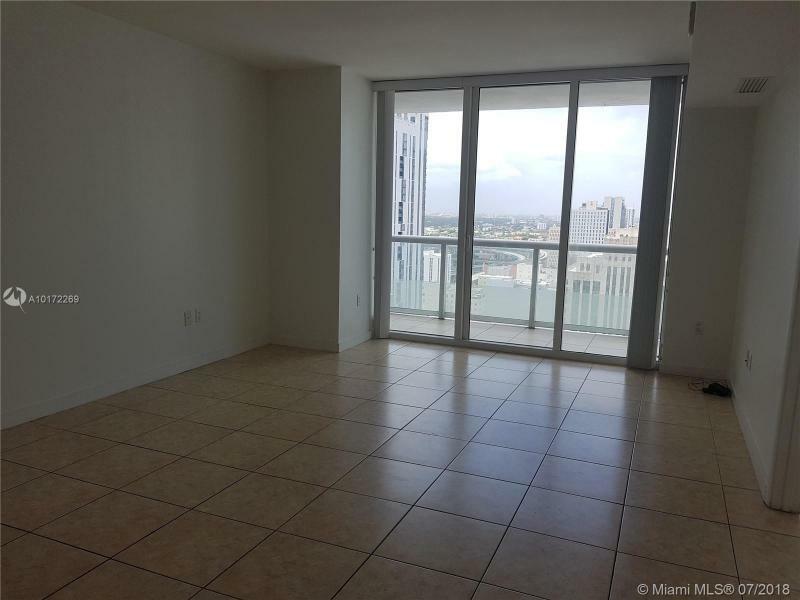 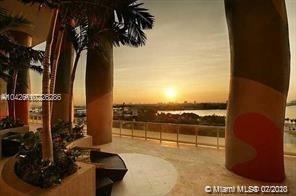 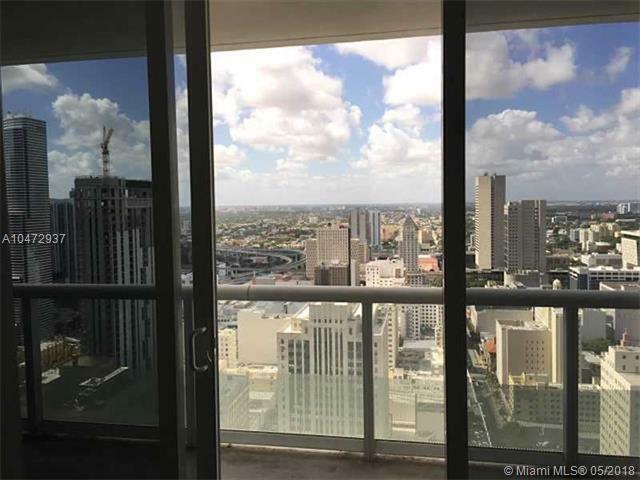 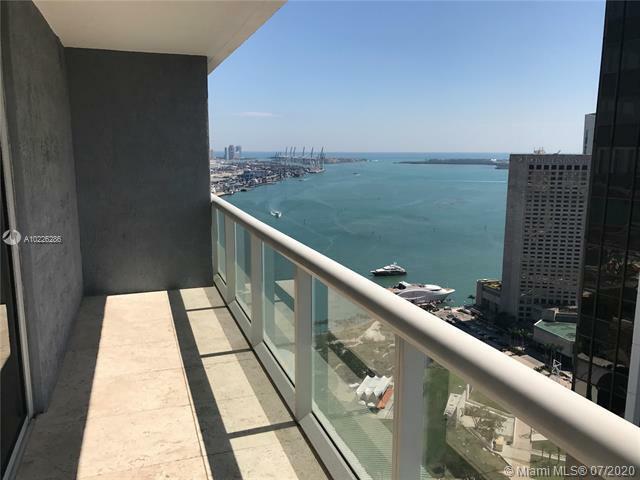 Floor-to-ceiling laminated and energy-efficient windows will afford spectacular views of Biscayne Bay. 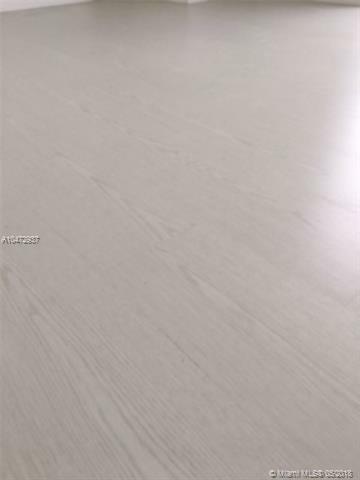 Interiors are sleekly modern, with Dellacasa contemporary Italian teak cabinetry in kitchens and baths. 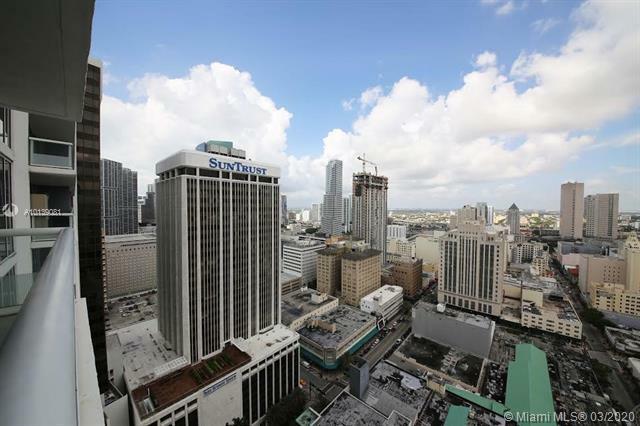 Five high-speed elevators will service the building. 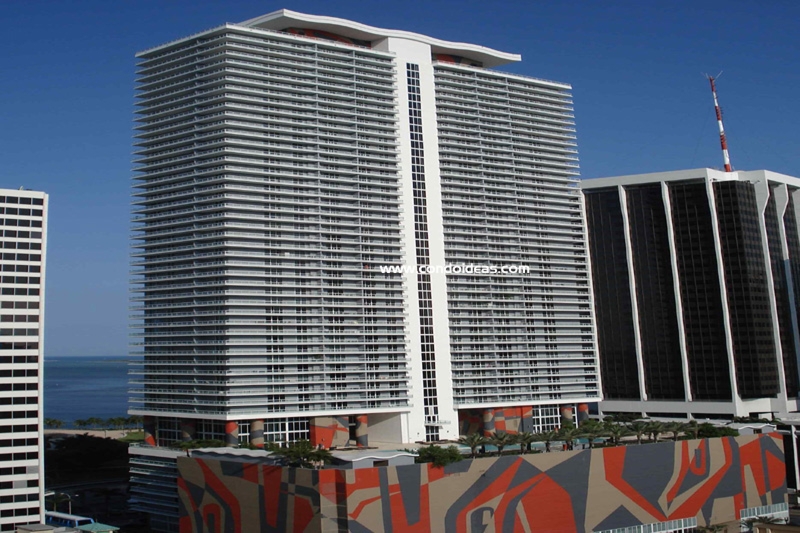 The pre-wired smart building will be protected by 24-hour security. 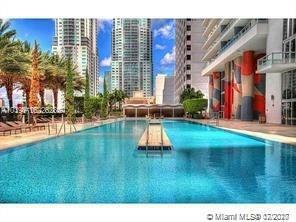 Valet service will also be available. 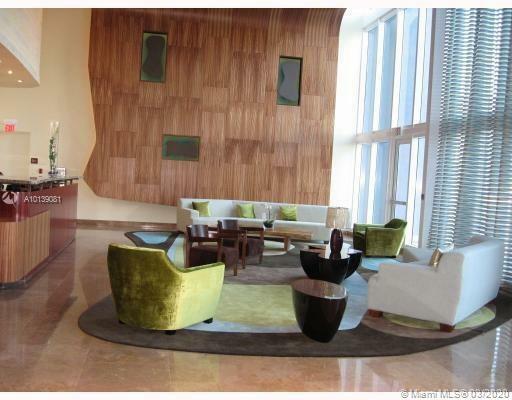 Superb design is matched by enviable location. 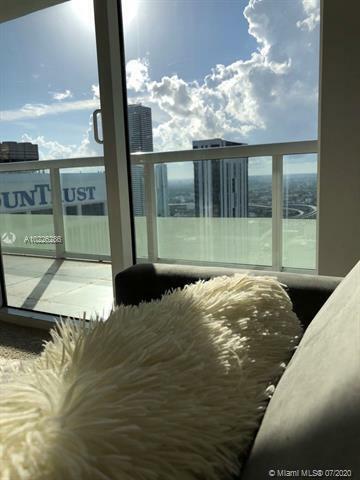 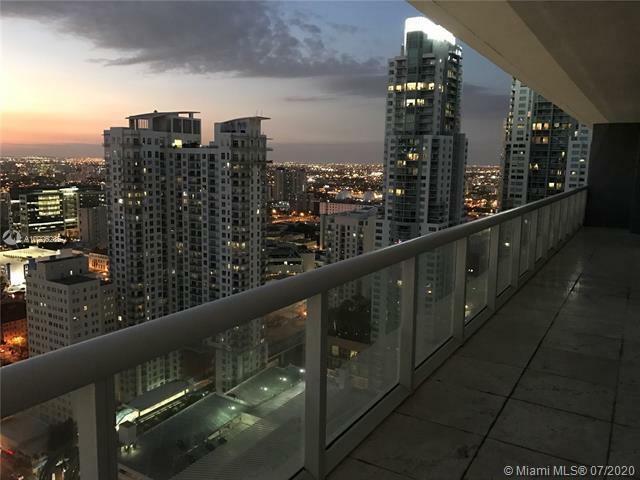 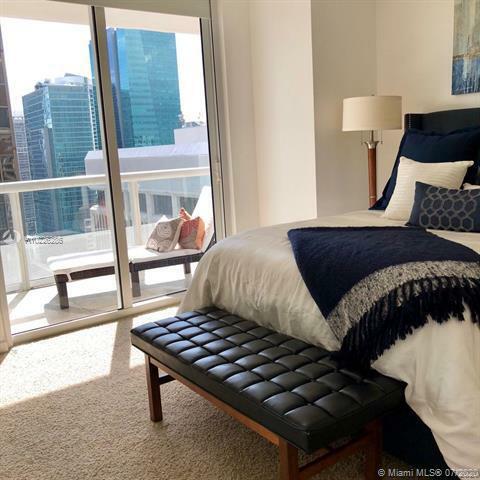 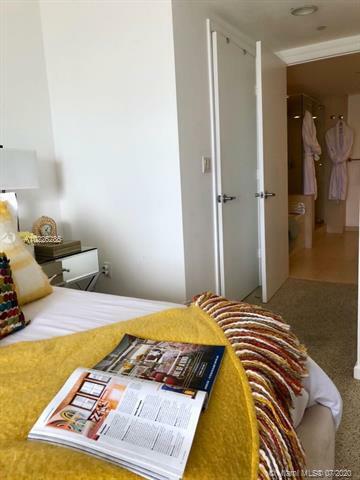 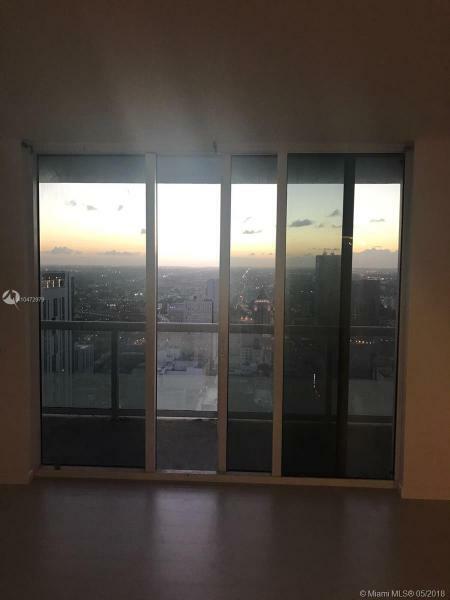 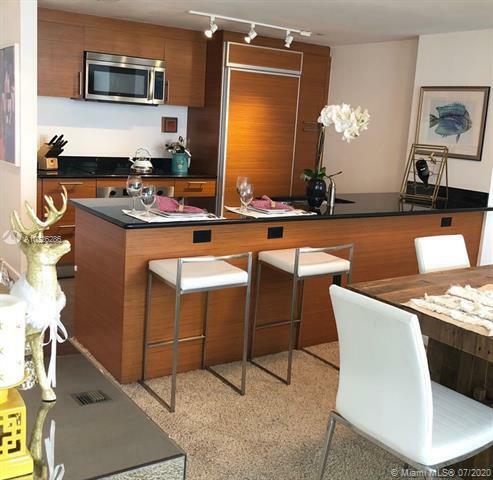 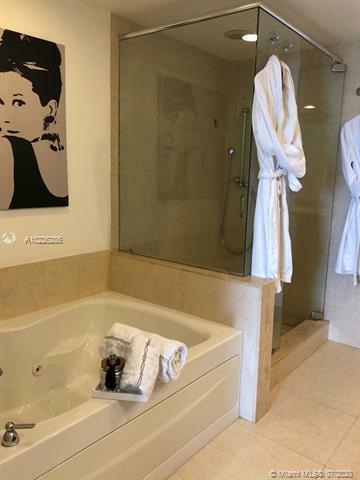 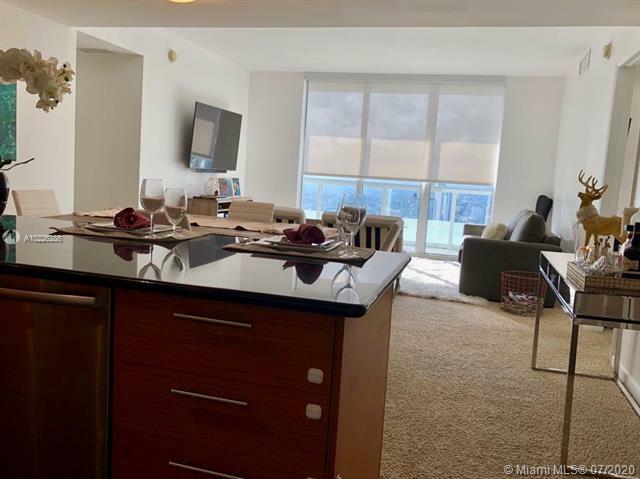 Across from the 32-acre Bayfront Park, 50 Biscayne is within steps of the American Airlines Arena, Performing Arts Center, the Bayfront Marketplace, downtown shopping and the Metromover. 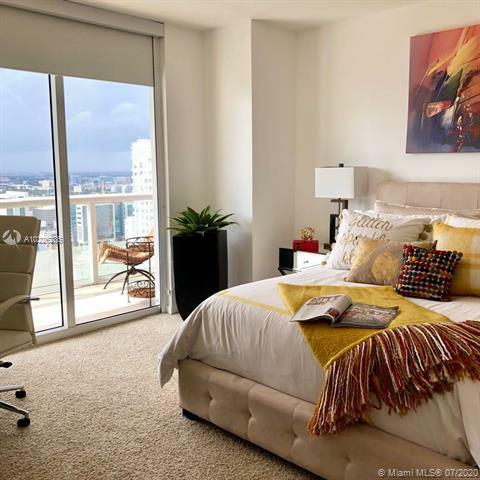 For a symbiotic match of great location and fine design, choose 50 Biscayne. 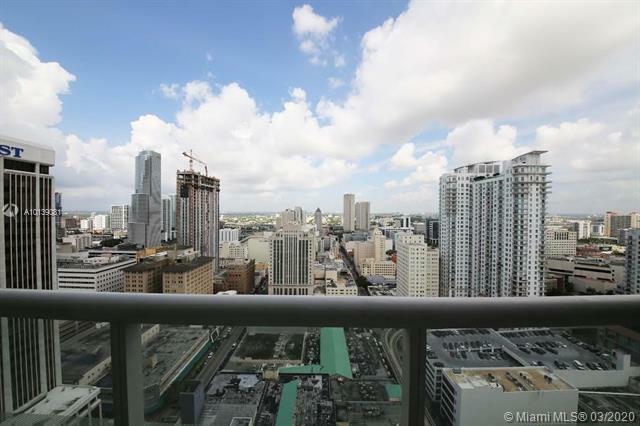 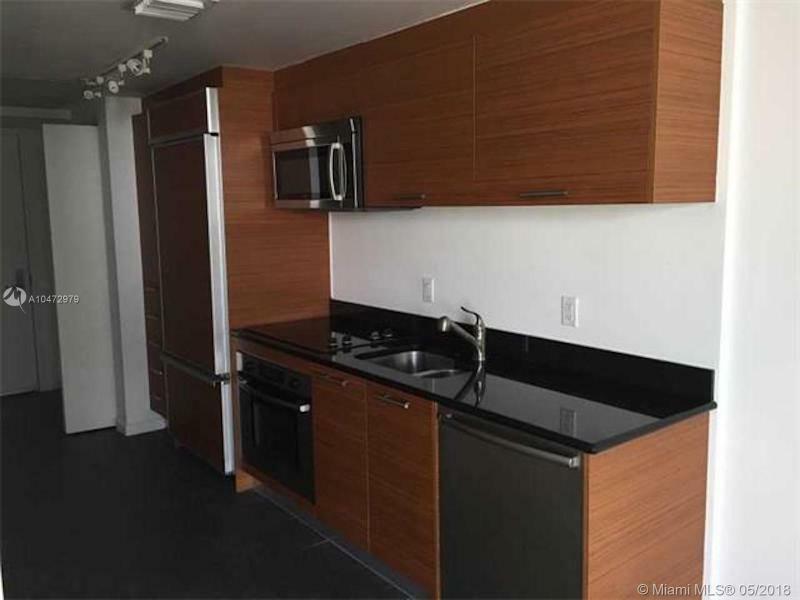 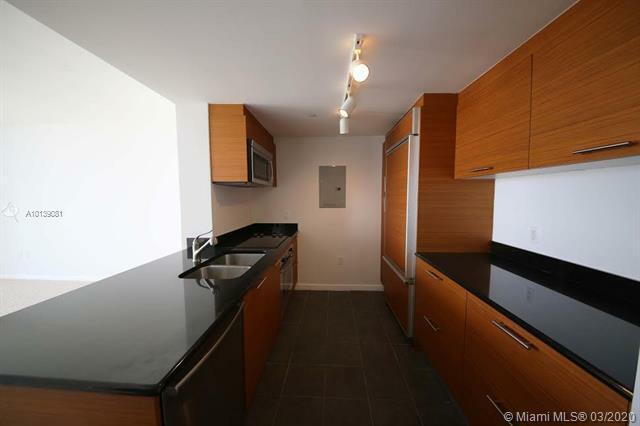 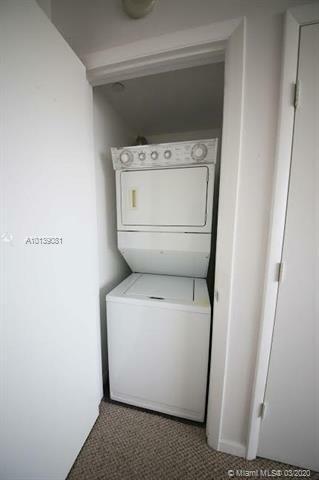 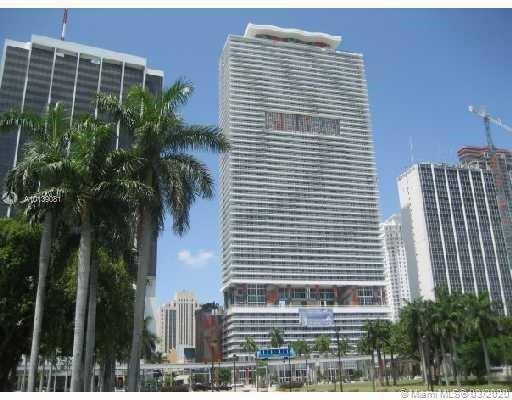 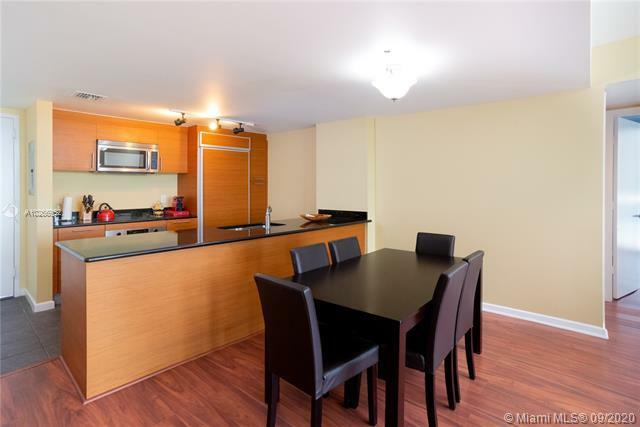 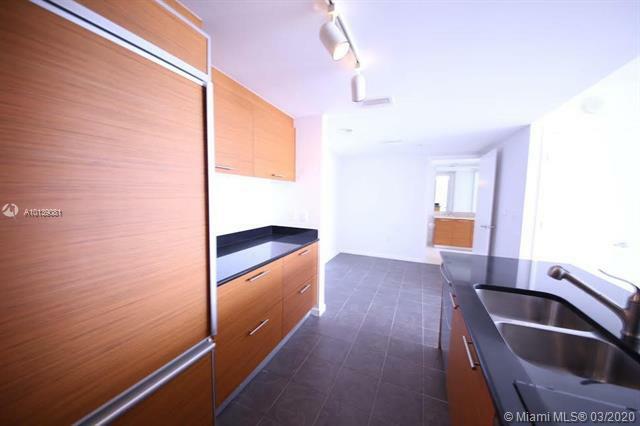 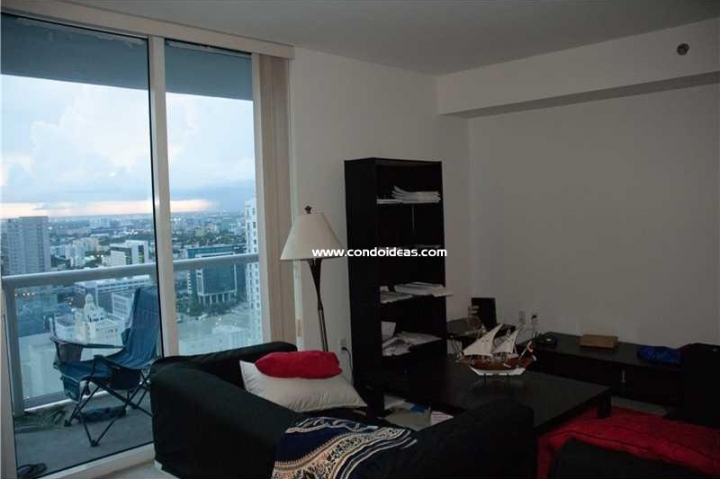 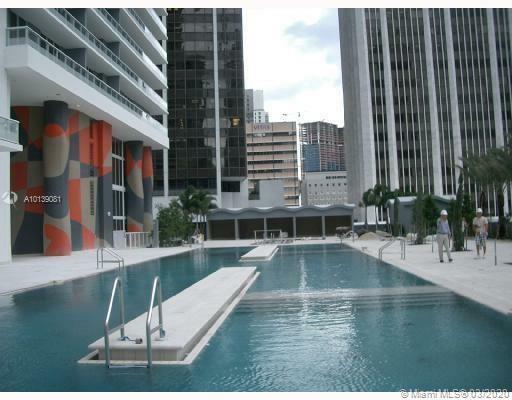 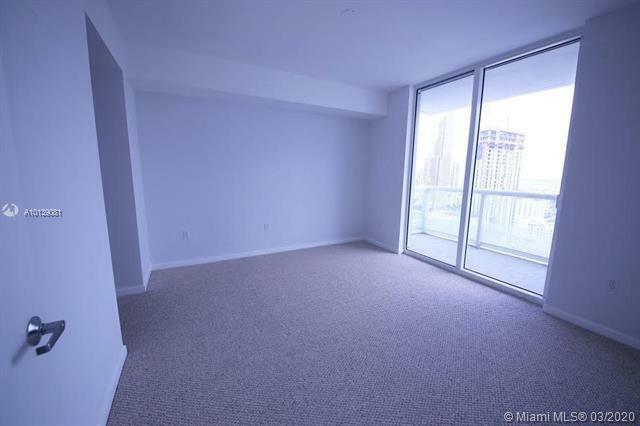 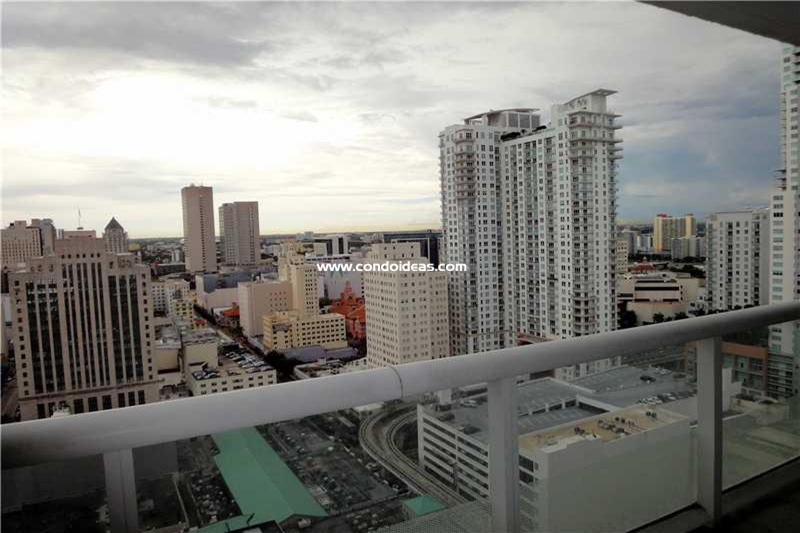 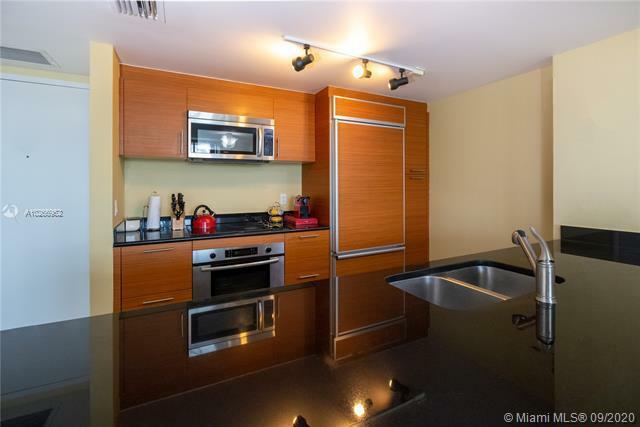 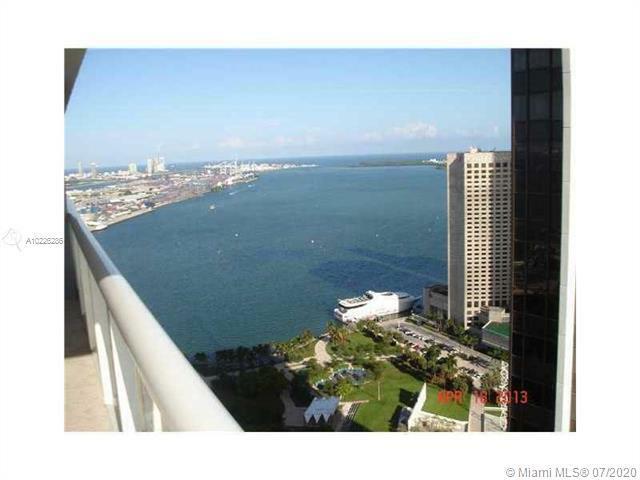 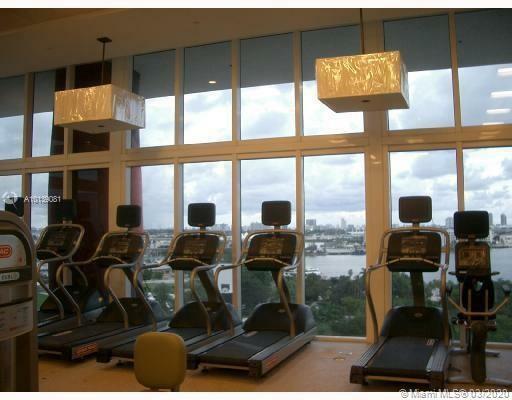 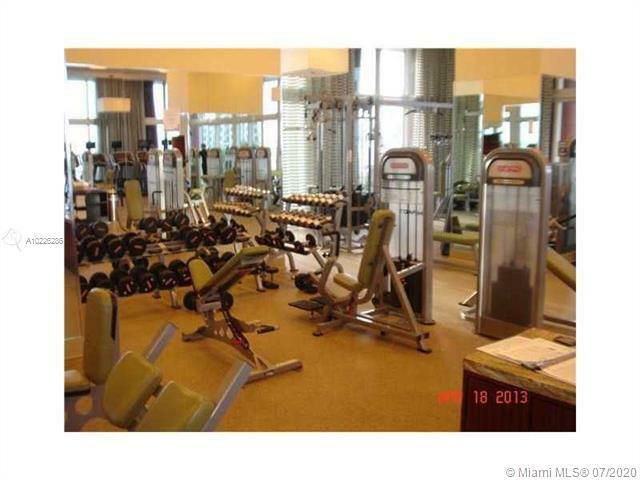 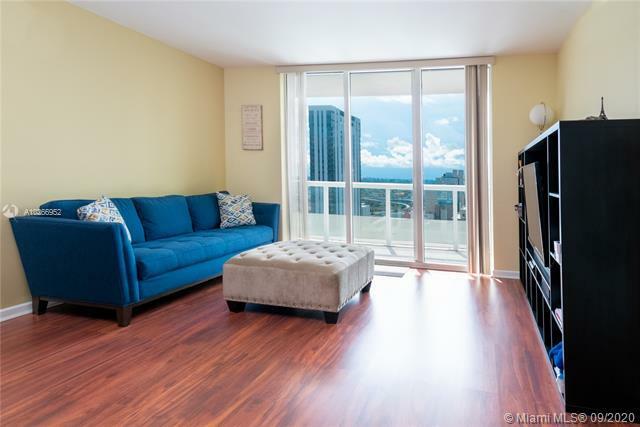 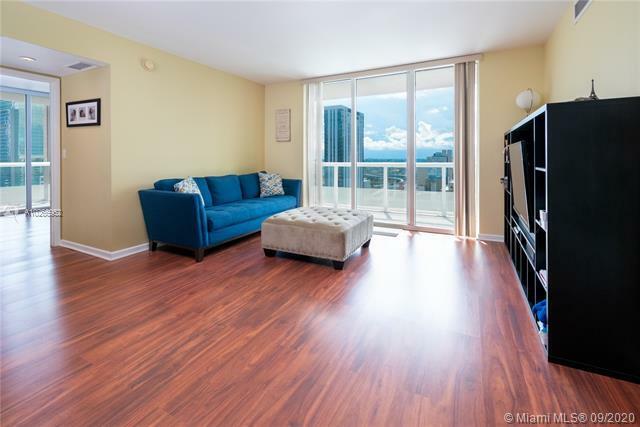 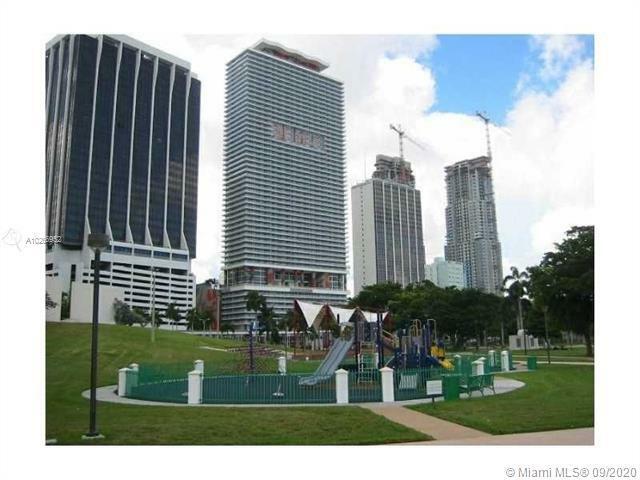 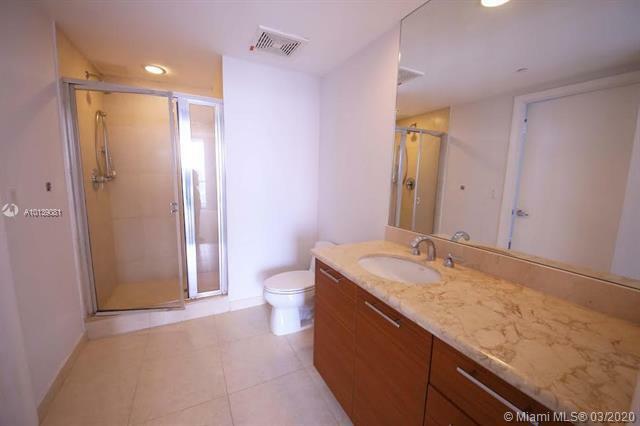 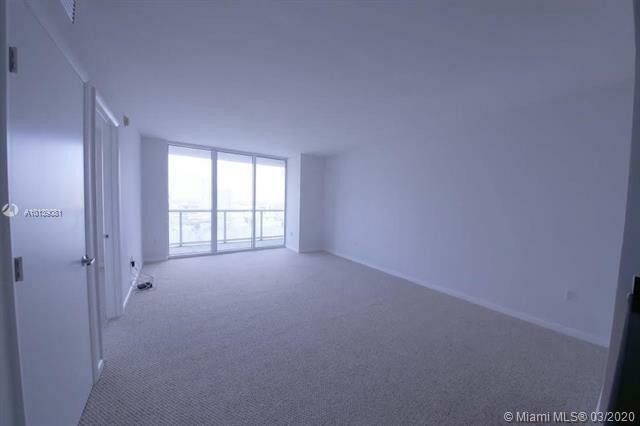 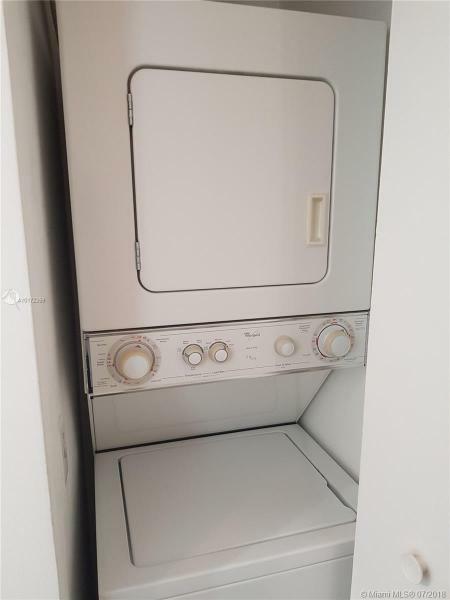 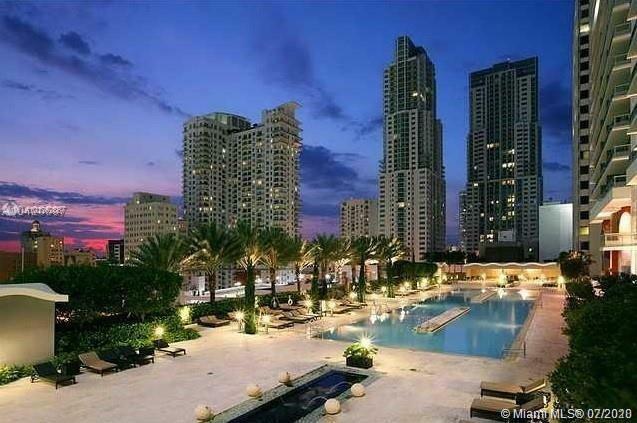 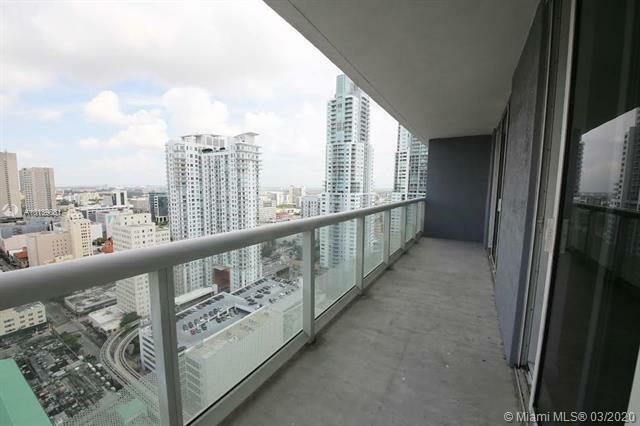 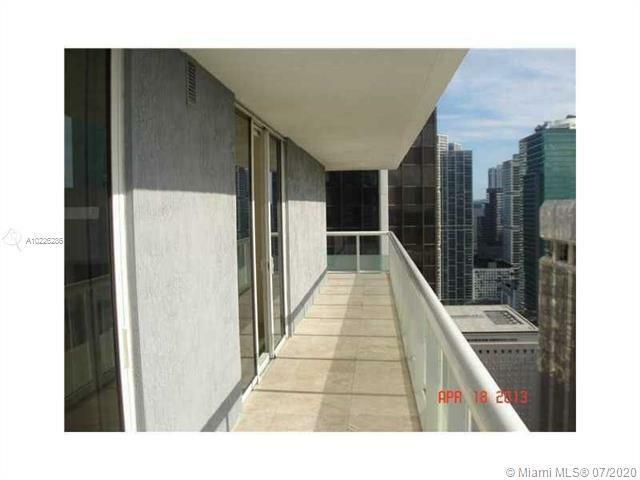 Still in the downtown area, in front of Bayside, you should also check out the 900 Biscayne condo. 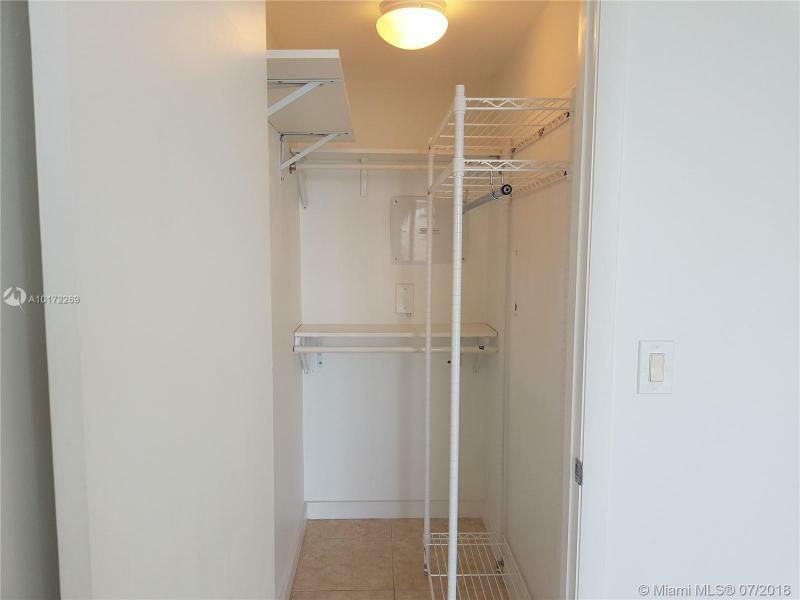 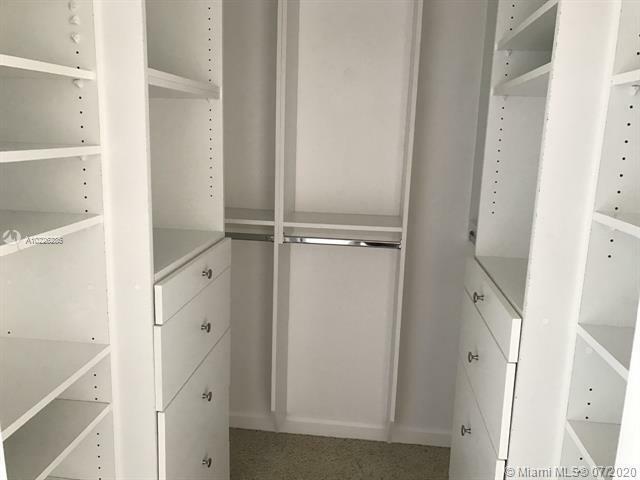 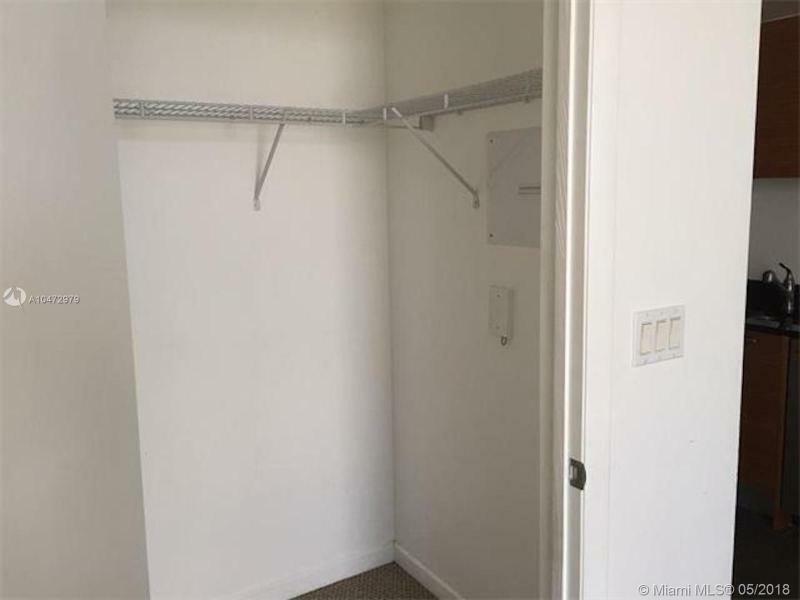 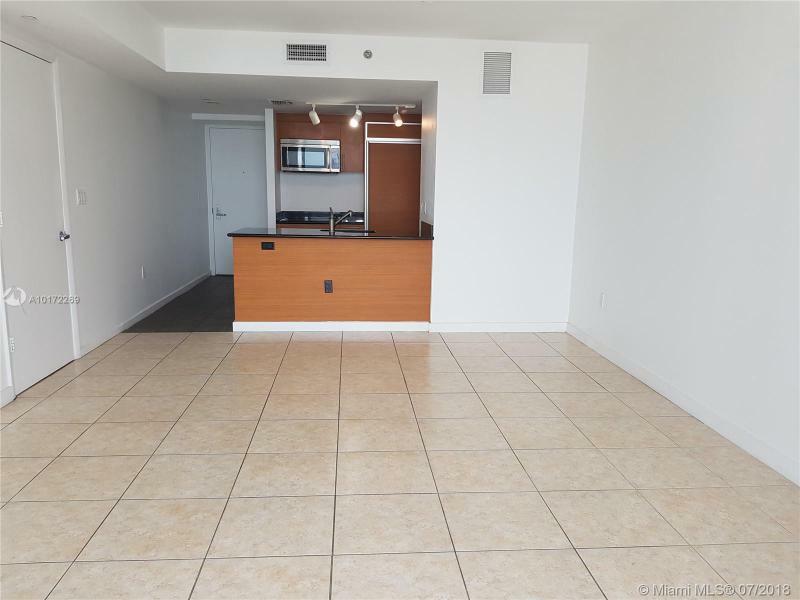 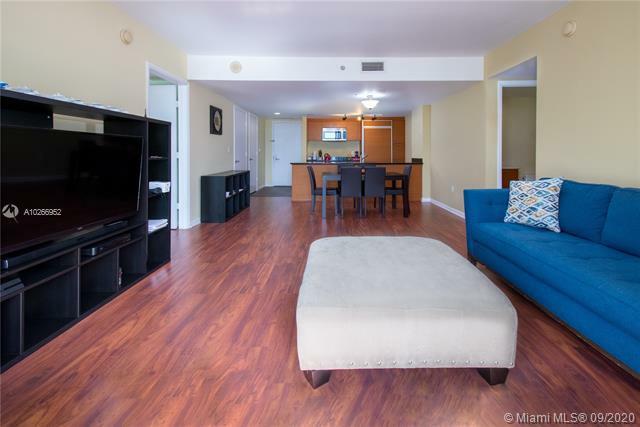 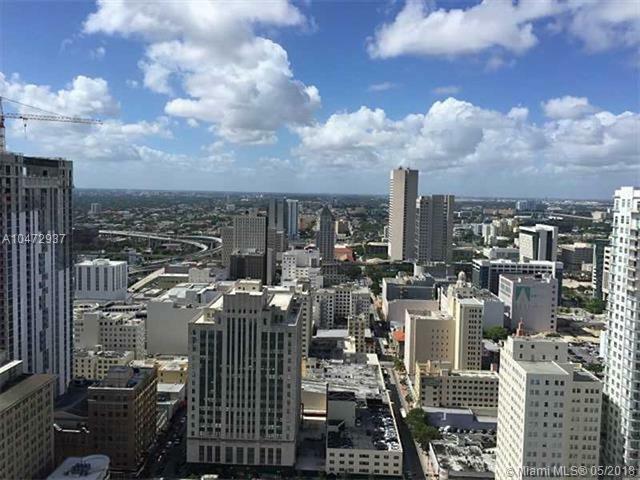 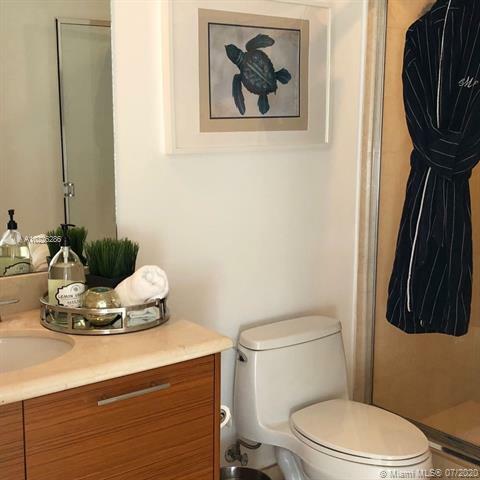 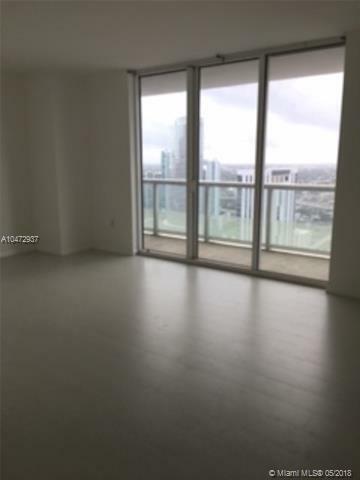 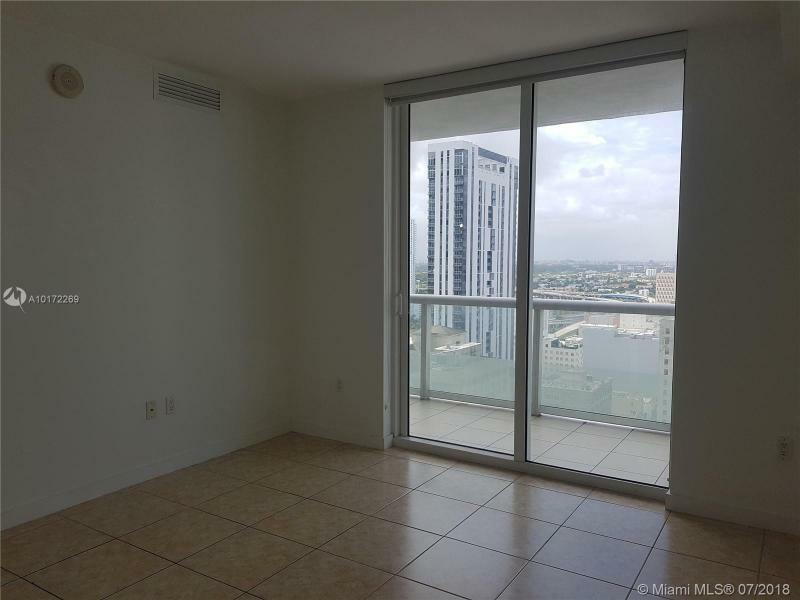 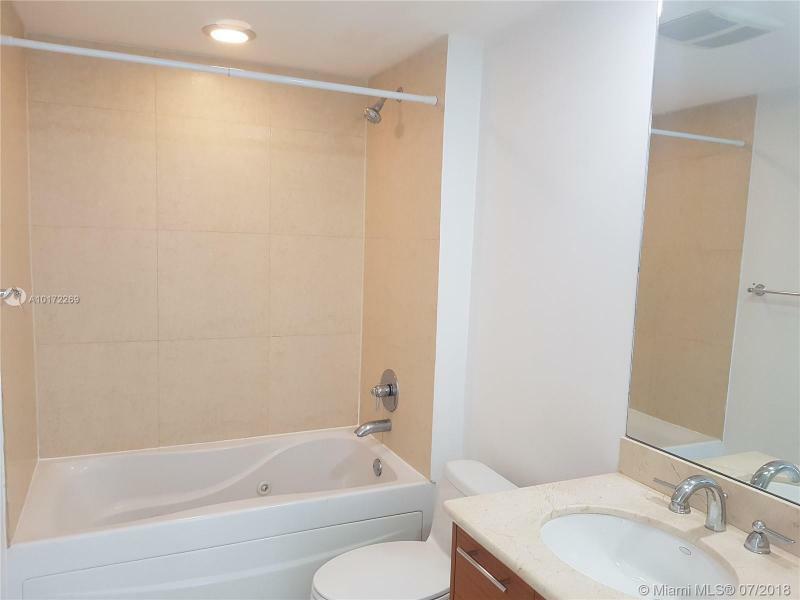 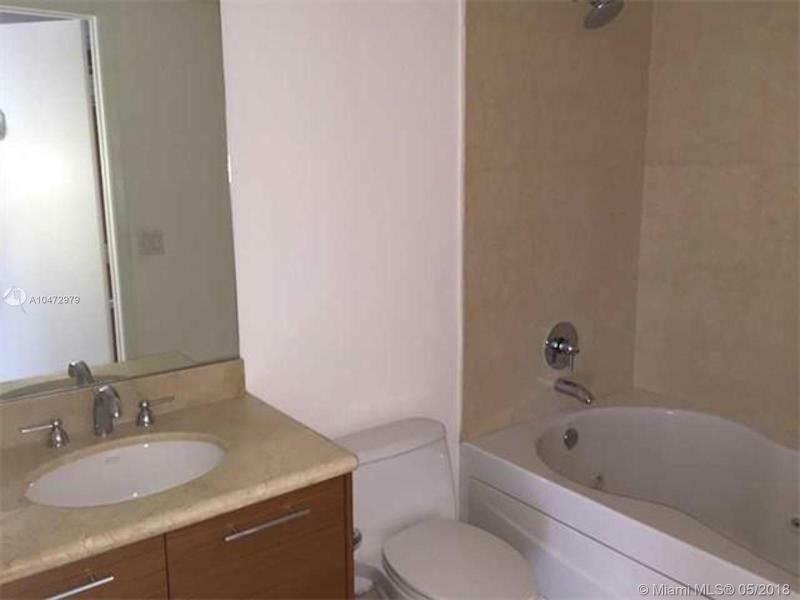 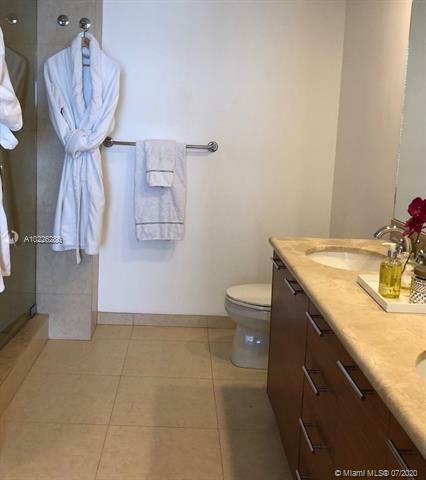 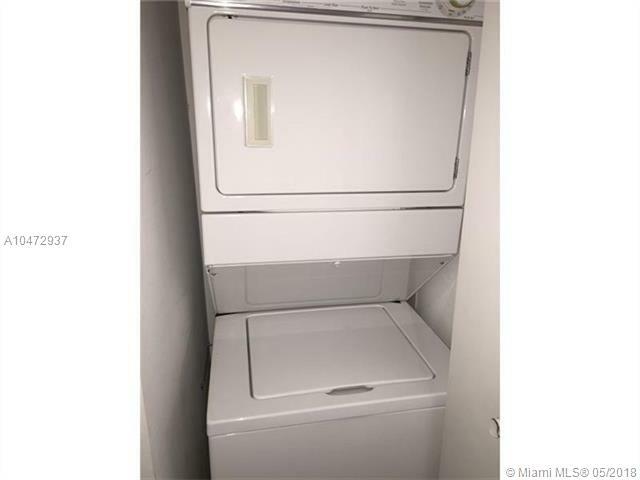 Perfect central downtown location, next to Bayfront Park, American Airlines Arena, Performing Arts Center, Metromover/Metrorail, Bayside, etc.